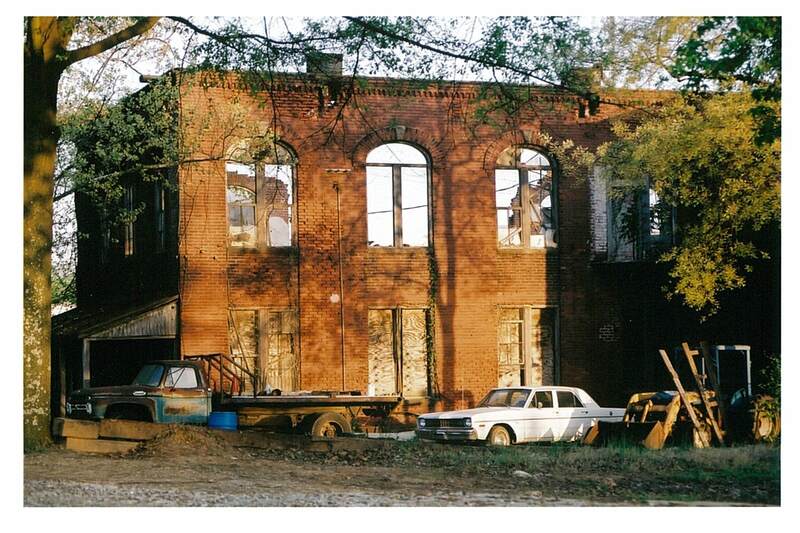 At the time of construction in 1889, the Van Winkle Gin and Machinery Works was one of the largest industrial complexes in Atlanta and the South. The company manufactured the cotton press or “gin” designed, patented and produced by Edward Van Winkle, supplying cotton gins to roughly half the world market. In 1912 the Murray Company of Texas acquired controlling interest in the company and expanded the complex. In 1944 the owners moved the company to another location and eventually left Atlanta. During World War II, the facility was used as a munitions factory. Currently, the 11-acre complex serves as an artist community with studios and loft space for woodworkers, metalworkers, photographers and painters, but the buildings are not being maintained. The Howard School purchased part of the property in 2002 for its new campus. The remaining parcel is now home to The Goat Farm Arts Center and serves the visual and performing arts community with work and performance space.